Every year since 2010, I have participate in NaKniSweMo and this year is no exception. 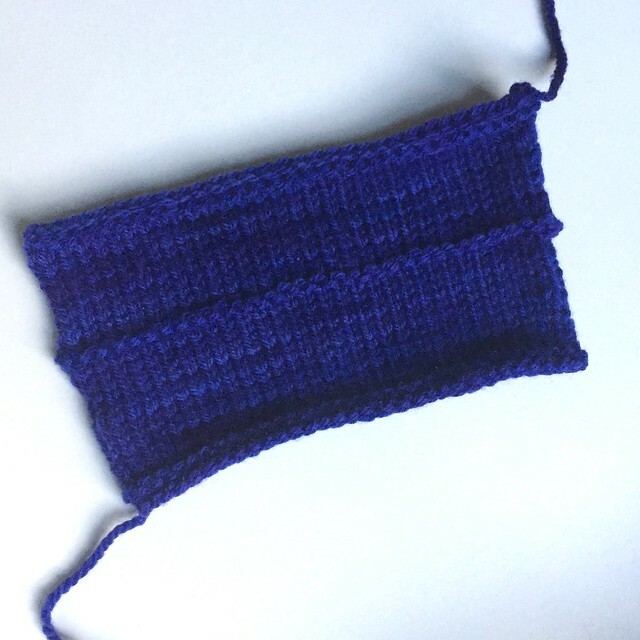 For this year, I was excited to knit something with my recently acquired Rhinebeck yarn. I’ve settled on a beautiful cardigan with lacy details: Lady Marple by Nadia Cretin-Lechenne. 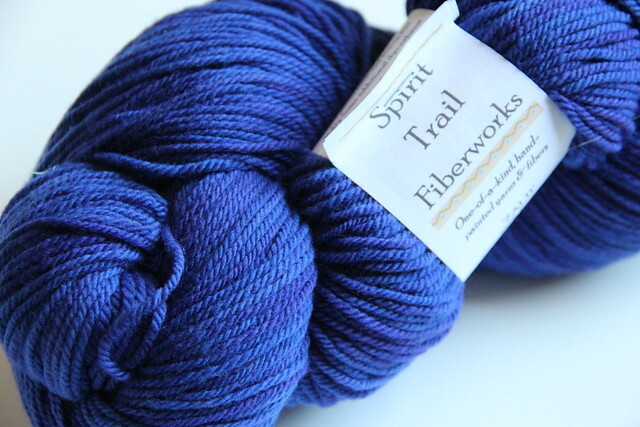 I went to Rhinebeck with this sweater in mind and found exactly what I was looking for at the Spirit Trail Fiberworks booth. I’m using the Zalti base which is an aran weight yarn made from 100% Targhee. It’s squishy and soft and I love the hand of the fabric. I purchased two skeins in the colorway Hydrangea Blue. 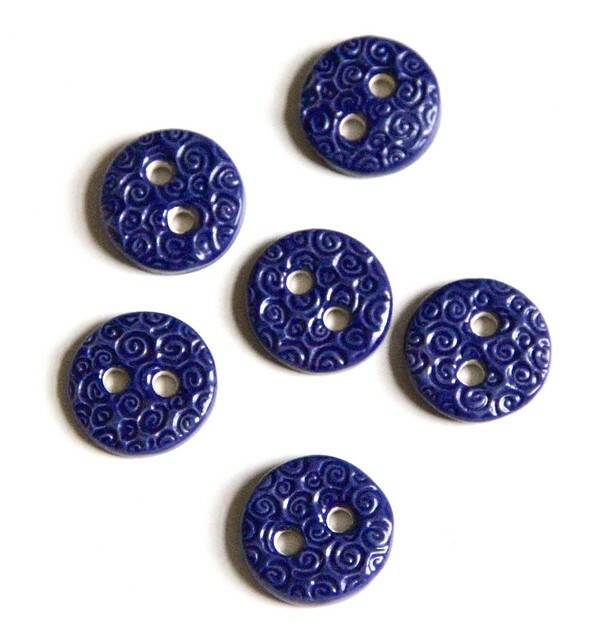 A bit later on I was wandering through the Briar Rose Fibers booth and found the perfect matching buttons. This past weekend I sat down to swatch for my sweater. After checking the math, I’m good to go. Let’s get this party started! Previous The Corner of Knit & Tea: Episode 109, Gift Season!